Good for students from other states. The college management is doings it's best to keep a very healthy environment in the college campus. The fee affordability, education system, hostel management and all the festivals conducted are simply great. There are lots of pros to the college profile for any student who want to pursue the Law to choose this renowned college. R.K. Law College, Bangalore is a well established institution that started with a motive to provide standard education to all the students. 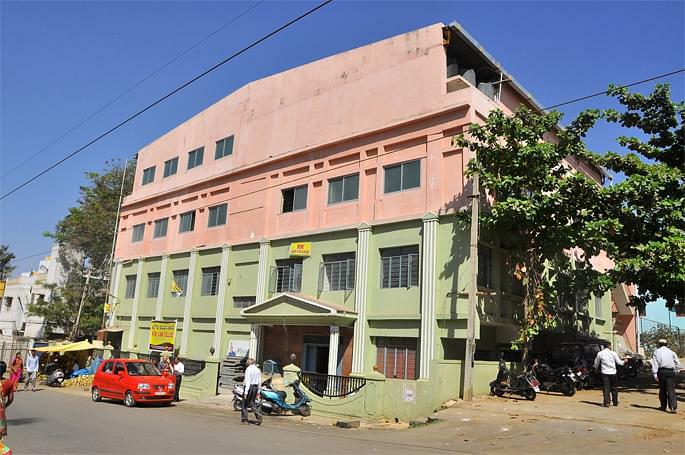 The college is a part of the Sri RadhaKrishna Educational Trust. The college offers various undergraduate and bachelor courses of law in a fine and well equipped environment. 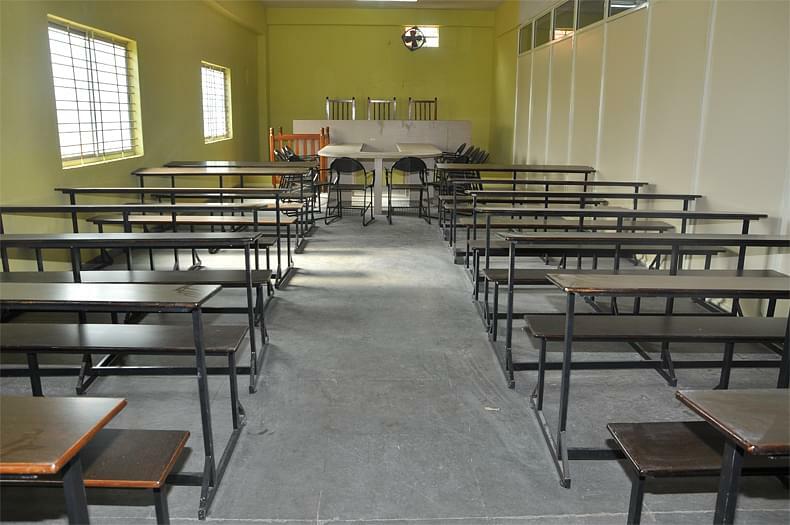 State-of-Art Facilities: The College is one part of the Sri RadhaKrishna Trust and works with complete dedication in offering quality education to all the students. 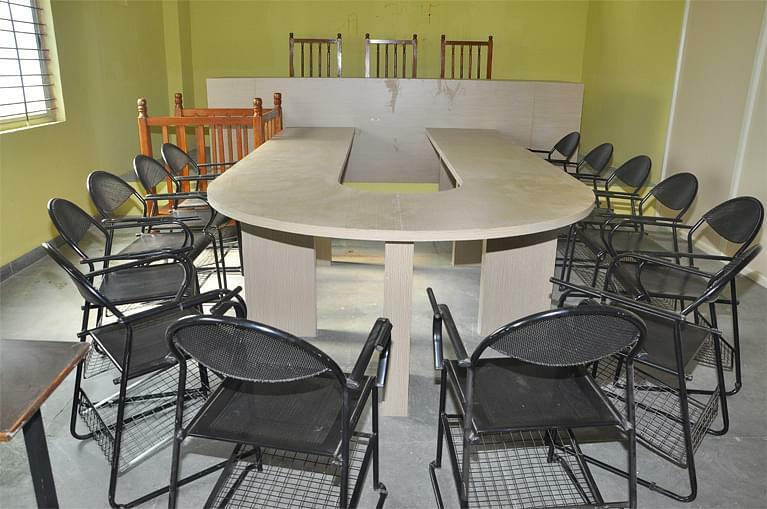 Starting from the well equipped lab till library the college provides various law courses. 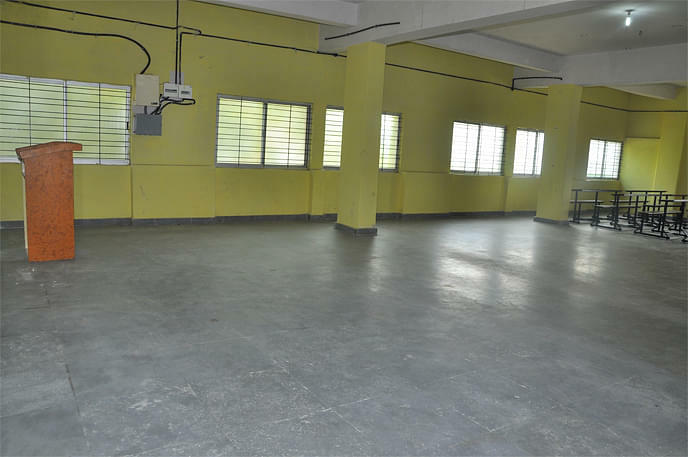 Along with all these the college offers various modern amenities to all the students and even organizes many events and extracurricular activities. Faculty and courses: The highly qualified and well experienced faculty will explain each and everything to the students very clearly and strive to make them understand all the concepts. The college offers few regular graduate and post graduate courses of law. Modern Lab: The lab in the institute is well equipped and they organize the practical sessions that boosts the self confidence and other abilities of a student. The faculty helps every student to learn various techniques and improve all their skills by conducting regular moot court sessions. Candidate should have Passed (10+2) or Higher Senior Secondary Certificate Examination from the CBSE or from the equivalent examination of any state / ISC recognized to it. I wanted to inquire the details of LLB and the address of the college.And fee details and if any entrance test to be attended and much more about the process. I am working person, i am interested to join L.L.B., How to apply and fees and other details. Hi Somasundaram, for fees of LL.B., you may check the link http://collegedunia.com/college/8976-bengaluru-law-college-bangalore/courses-fees and for application details, you may contact the admission office.